Binita (name changed) in a remote village from the small market place of the big Monastery, Tashiding was difficult to reach. Her Grandparents wanted to marry off the 14 years old girl to a rather rich man in Nepal, belonging to the same caste. Her mother did not agree as she had faced the burden of bearing children at an early age. The mother and daughter were running a small temporary shop at Tashiding during the festival of Bumchu. This is the biggest festival of the East Himalaya agrarian society which attracts pilgrims and believers from across Bhutan, Nepal and Darjeeling Hills. It was after the festival that we went with them to their village, to reach them with their left over and belongings from the temporary tea shop to their village. It is here that we learnt that the mother and daughter did not agree as the Government of Sikkim not only looked after her education, but she was eligible to all facilities free from the Government till the time she studied and even for her motherhood and child care after the age of 23. Unlike the rest of India, where the family mother and daughter had to fight against an age old social system for marriage of a girl child, here there was the most innovative system built in by the good policies of the Sikkim Government. There were more surprises when the Sikkim Chief Minister, Shri.Pawan Chamling had come to inaugurate 03 days MCCS Gitanjali Mango Festival and ACT Rural Tourism Mart at Siliguri during 7th of June, 2013 and announced his next program to launch the ‘Pavitra Kranti’, a revolution from the sacred land where the quality of life for the Sikkimese Indian has been confirmed to be the best in the country. Also the Peace factor, which is the prime jewel in tourism development, has been rewarded number of times. The concept of Pavitra Kranti which Shri.Chamling launched at the 3rd MCCS Gitanjali Mango Festival at Siliguri, he explained that it is his dream to make the life of every Sikkimese Indian to be Pavitra in all terms, in his words “ecotourism and organic farming is the way of life in a Sikkim Village, the Forest Department has confirmed zero tree felling and zero cattle grazing in Protected Area of Sikkim, killing of any wild animal or use of diclofenac and pesticides has been stopped, through conservation of nature and deep rooted traditions combined with good medical treatment, we have achieved some of our goals”. He further added “through the concept of Khangchendzonga Region International Ecotourism Park, I wish to spread this sacred green revolution to the entire region covered under this landscape”. In page 60 of the Sikkim Darbar Gazette, it mentions the entry conditions to Sikkim as per the Darbar of the Maharaja of Sikkim. Great secret journeys were then taken up by several Pundits, which is the only authentic record of the landscape of the Himalayan Kingdoms, Sikkim and Tibet. Several English people did take up such journeys but their record was specific to the opportunities of financial wealth and a very western documentation of the then Governance of the Kingdoms. - Any person who needs a permit for entry into Tibet and makes an unauthorised entry through Sikkim is liable to simple imprisonment which may extend up to one month or fine of Rs. 500/- or both. Any person assisting such a person to make an unauthorised entry whether personally permitted to do so with or without a permit is liable to similar punishment. 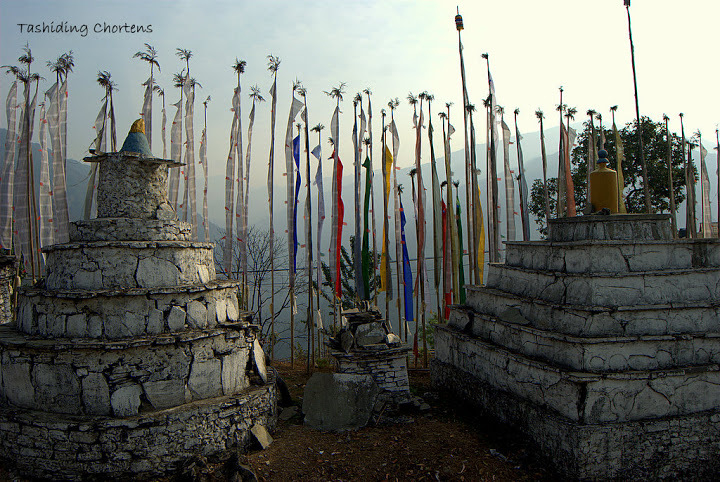 For the purpose of tourism, the first Foreign group consisting of US citizens, under the leadership of Donnel Ferguson made it to Sikkim in 1954. Sikkim became a part of India in 1975 and tourism was thought about sometimes in 1985, almost a century after Darjeeling. 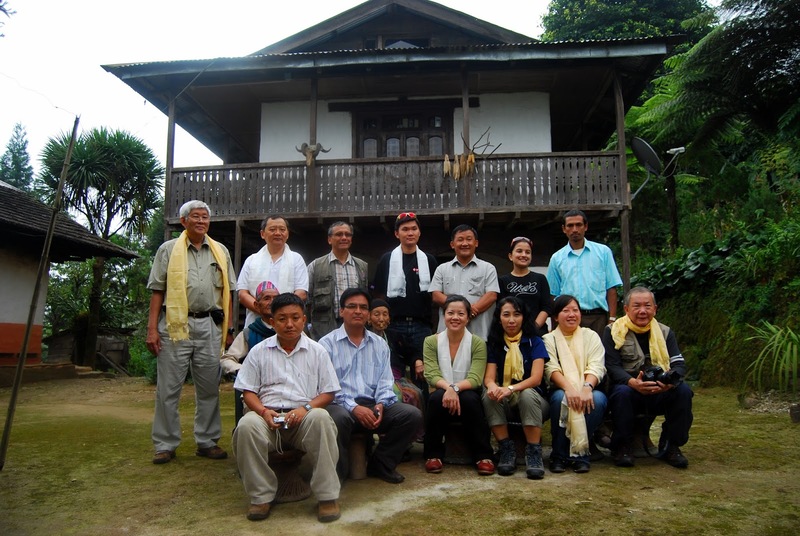 In the early days of tourism, Darjeeling played a major role, as a few Foreign groups did day visit Gangtok from Darjeeling. Gradually, overnight and 02 nights halt at Gangtok became a trend in the late 80s. The Hotel Managers of Tashi Delek, Norkhill, Mayur etc went on Christmas picnic to Tsomgo Lake. This was the time when I said that let us make this a day excursion for visitors to Gangtok, so that the number of nighthalts increases. There was not much of a permit procedure, with friends and tourists, I often made it to Tsomgo lake, Kupup Lake and Memencho Lake. I remember spending some full moon nights at Tsomgo Lake with army friends to see if the legend lives, ‘the King and Queen of Sikkim visited the Lake on horseback on a certain full moon night, a golden temple would rise from the waters of the holy Lake’. I still remember some of the numbers of the first Maruti Vans on MG Marg, SK-04 0016..0019..0021...all of them were owner driven taxis, the other day I met Kailash Daju at Bagdogra, both of us became nostalgic...Sikkim has been my first love in tourism, it still continues.